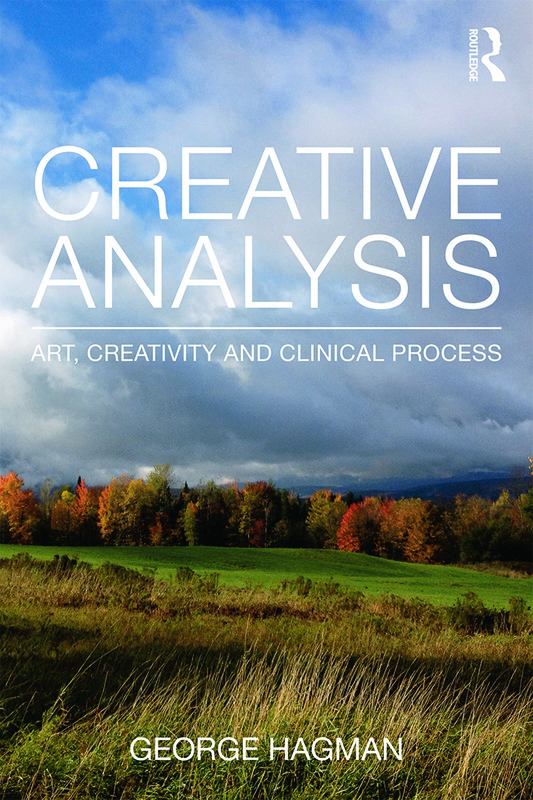 Creative Analysis: Art, Creativity and Clinical Process explores the dynamics of creativity in psychoanalytic treatment. It argues that the creative process of the analytic interaction is characterized by specific forms of feeling, thinking and most importantly, relating that result in the emergence of something new – therapeutic change. The artistic aspects of psychoanalysis and various features of creativity in analytic treatment are explored. Clinical examples are discussed at length. George Hagman presents a new model of the psychology of creativity and art that helps us to better understand the clinical process. The book explores and develops several important implications of Hagman’s main thesis: the psychodynamics of art, the creativity of the brain, aesthetic aspects of the treatment relationship, the creativity of the analyst and analysand. Change in analysis is driven not just by the analyst’s interventions but the patient’s own motivation and capacity for self-transformation. This change is depicted here as a depth psychological process which explores the sources of the patient’s resistance to self-actualization and identifies hidden potential, unrealized capacities and strengths. Creative Analysis: Art, Creativity and Clinical Process reformulates psychoanalytic therapy as a form of art that can help patients realize their potential which may have been blocked, inhibited, denied or derailed. The book will be of interest to psychoanalysts, psychotherapists, graduates and students, including the educated public interested in art. "Creative Analysis: Art, Creativity, and Clinical Process" leads us closer to understanding how the creative process evolved as an adaptation to the human condition. Without art we simply cannot contain our deepest existential anxieties. Read George Hagman’s book and you will better grasp Nietzsche’s insight that, "we need art so we do not die of the truth." - Malcolm Owen Slavin, Ph.D., Co-author of, The Adaptive Design of the Human Psyche: Psychoanalysis, Evolutionary Biology and the Therapeutic Process. "In Creative Analysis: Art, Creativity and Clinical Process, George Hagman, illustrates the relevance of the psychoanalytic arts in the 21st century. He demonstrates how patients are "failed artists of their lives," and delineates the clinical processes that establish conditions for psychological repair, vital creative living and fulfilling relationships. Clinicians will enhance their own work through a close study of Mr. Hagman’s new book"- Dr. Carol M. Press, lecturer, University of California at Santa Barbara, Author of "The Dancing Self: Creativity, Modern Dance, Self Psychology and Transformative Education"; co-author "Creating Dance: A Traveler's Guide". Preface. Creative Analysis: Introduction. What Art Is. Psychoanalysis as Art. The Creative Brain. The Aesthetic Interaction. The Creative Analysand. The Creative Analyst. Creative Analysis. Psychoanalysis and Creative Living. Appendix. George Hagman is a psychoanalyst and clinical social worker practicing in New York City and Connecticut. He is a member of the faculty of the National Psychological Association for Psychoanalysis and the author of The Artist’s Mind: A psychoanalytic perspective on creativity, modern art and modern artists, published by Routledge, 2010.